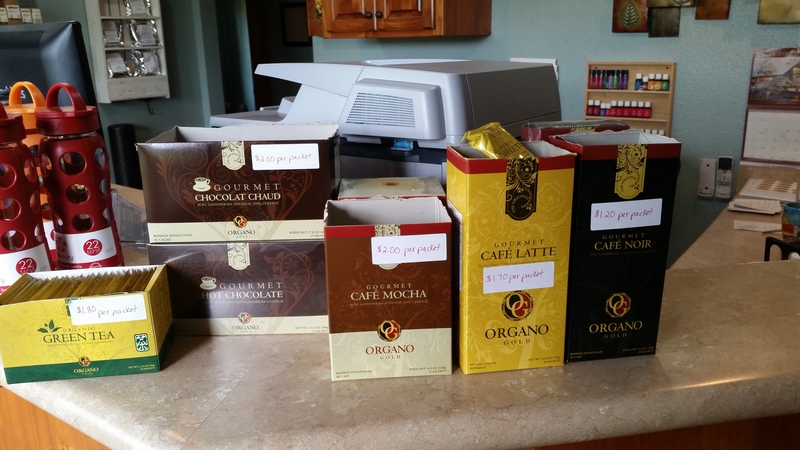 ORGANO GOLD MUSHROOM COFFEE OPEN HOUSE!! Join us anytime between 9-Noon on Wednesday, October 15th to sample a cup of coffee, hot cocoa or green tea made with the Ganoderma mushroom!! An Organo Gold representative will be on hand to tell you all about the wonderful benefits and also to answer any questions you may have!! ← FANTASTIC FRIDAY CHANGE FOR OCTOBER! !